This blog features information about and creative work by bibliotherapy reading groups — groups which meet for shared reading and discussion as ‘an active way to improve wellbeing, build stronger communities and extend reading pleasure‘ — set up by Dr. Sam Durrant, School of English, University of Leeds. Sam started an experimental group in 2010 in partnership with SOLACE, a charity based in Leeds which supports survivors of persectution. The success of this group has led to the establishment of other groups. Dr Rachel Webster, a lecturer at North Lindsey College, currently runs a group at Leeds Central Library. Dr Christine Chettle runs a reading group in partnership with Leeds STAR (Student Action for Refugees) at the Little London Community Centre, Leeds. 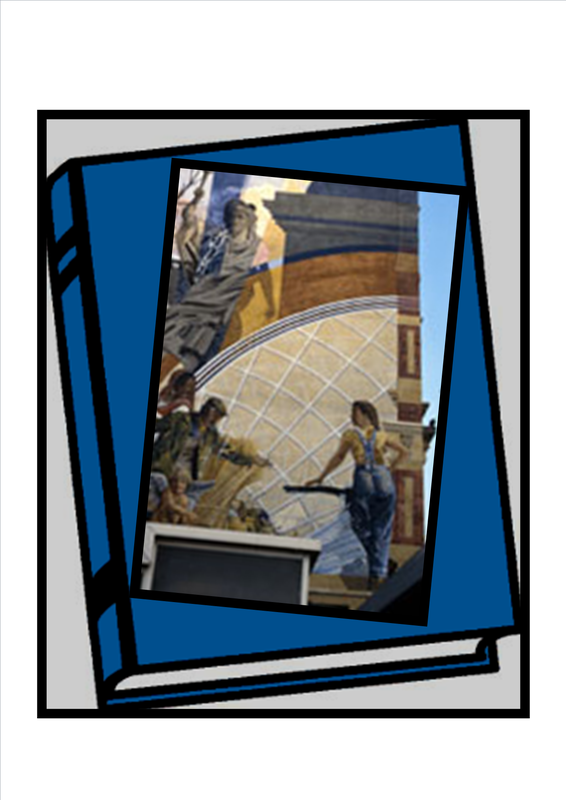 A third group, led by Dr Helen Kingstone (Post-doctoral Research Associate at Leeds Trinity) and April Geers (School of English PhD student), runs in conjunction with the Compton Road Library in Harehills, Leeds. A fourth group, led by Ruth Daly (School of English PhD student), has just been started in conjunction with Armley Library. A big thank you to all who came along to Friday’s event. With a very successful turnout, we were really happy to see a lot of voices being heard! Below are a few pictures highlighting the day’s events. Sam Durrant introducing Leeds Reading Groups for those seeking asylum and refuge in Leeds — at Leeds Central Library. ‘Reading poems together encourages people to use their own voice…to feel empowered’ — with Christine Chettle, Helen Kingstone, Rachel Whitehead and Sam Durrant. Rachel speaking about the lively discussion of political, cultural and societal concerns that takes place in reading groups. — with Rachel Whitehead. Anne Burghgraef, Clinical Director of Solace talks about the importance of shared reading groups in terms of building a sense of community in order to flourish in a new culture. Israr, April and Helen read their poem “In Our Country” which they co-wrote in their reading group at Compton Centre — with April Geers and Helen Kingstone. 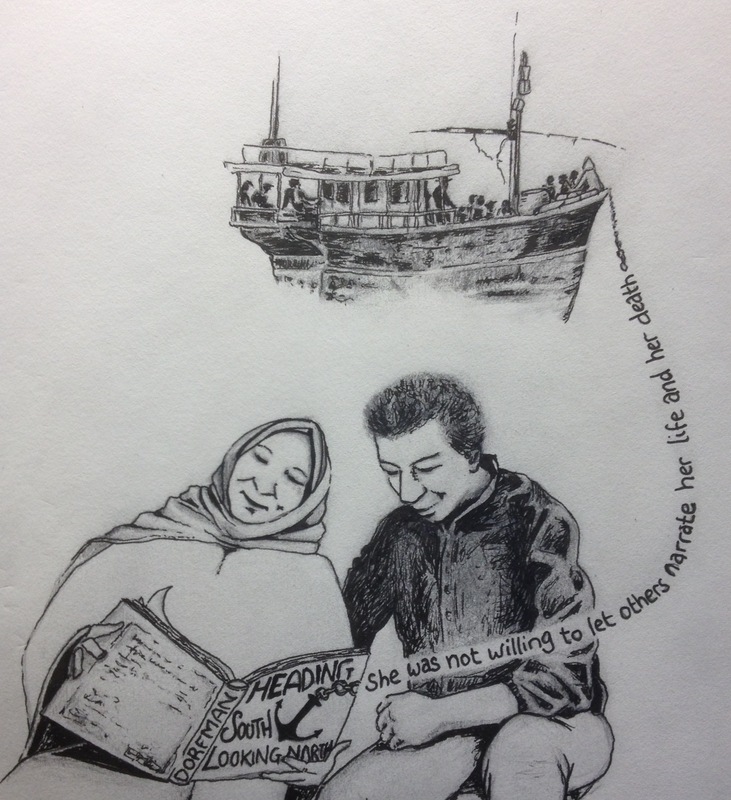 This workshop is designed to give a taste of the inspirational support that bibliotherapy reading groups can offer for refugees and asylum seekers, cementing a sense of community and helping to overcome alienation and isolation. All attendees are very much welcome at this workshop, especially refugees, asylum seekers and those who support them. For more information, please email Sam Durrant (s.r.durrant@leeds.ac.uk), call Leeds Libraries (0113 247 6016), or investigate our Facebook group: Reading with Refugees and Asylum Seekers Leeds. This event is kindly supported by the Wellcome Trust, Leeds Libraries and Information Services, and the University of Leeds. about decisions she made while in Africa that effect her life now. the harder option can be an exciting challenge! Each week we use poetry to wonder afresh at the world that we live in; sometimes that world is full of hope and at other times its hostile and restless. But all the time we are seeking to make sense of experience, and to reconcile our past with the present. Some poems, in their unassuming form, take you by surprise, like Michael Longley’s ‘The Pattern’. It depicts a simple, nostalgic memory of the poet’s wedding day. A dress pattern becomes the catalyst for remembering; an insignificant object that causes a depth of emotion to spill out. As readers we are caught up in this bittersweet moment, learning how to articulate a past in an ever-changing present. Where the clothesline and every twig have been covered. At the Little London Reading Group sessions, we sometimes write collaborative poetry, in which every member (if they wish) contributes a line about a particular theme. We then collect the lines together to read what we have created as a group. 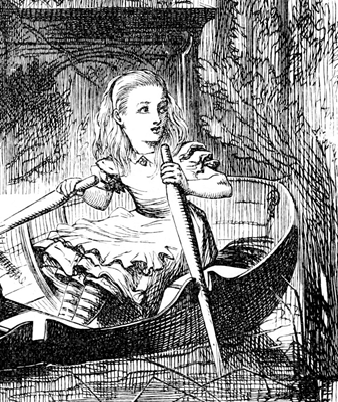 The first collaborative poetry writing session was inspired by a passage in Alice Through the Looking Glass when Alice collects rushes which vanish as soon as she picks them, becoming symbols of beauty which cannot last. The snow lies on the trees like icing-sugar. Lilies are spread in the meadow like gems. The city glows from the wall behind me. My mother’s eyes give a chocolate-coloured warmth. Horses gambol with children like magical toys. When I wake up in the morning, I feel all the world wake up. so my happiness is sharing every thing in nature. Uncertainty clouds my mind, reminding me of failing love. I carry many faces in my heart; they speak a language of both joy and pain. so my heart sometimes is tired. My heart flutters like a shivering bird, seeking fondness, grace and love.